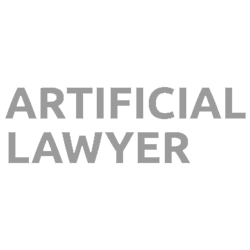 Richard Tromans is the founder of the global legal AI and new technology site, Artificial Lawyer, which was recognized as one of the top 50 information sites in the world on Artificial Intelligence. More information can be found at http://www.artificiallawyer.com and http://www.tromansconsulting.com. Richard is also the founder of Tromans Consulting, which advises lawyers on strategy and innovation, including the adoption and impact of legal AI and other transformative legal technology. He has spent over 19 years working across the global legal markets.